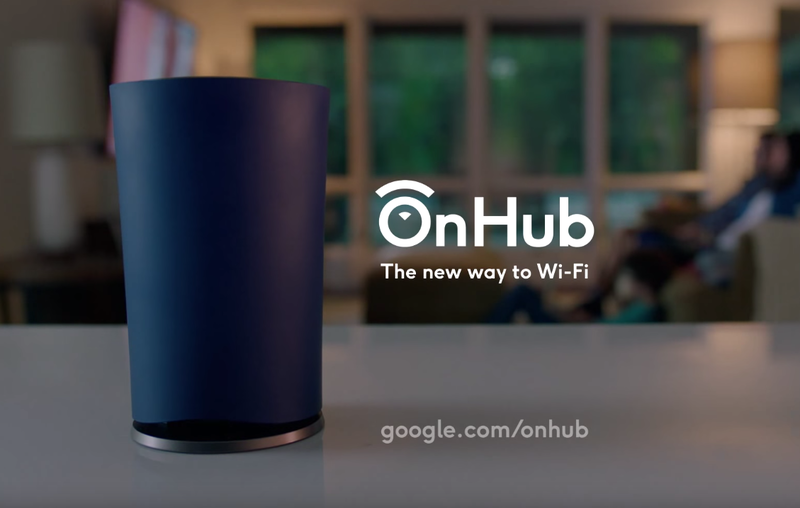 Google is introducing its second OnHub router today, this one made in partnership with Asus. Google first launched its OnHub router series in August, attempting to make a router that’s easy to use and provides better Wi-Fi signal than what people are used to. This second model continues toward that goal with a similar design and a couple of interesting new features, including the ability to wave your hand overtop of it to have the router prioritize Wi-Fi to a specific device, like a Chromecast that you’re streaming a movie to. The router will also be able to select the best antennas to send Wi-Fi over depending on the location of the devices it’s connected to; that feature will also be rolling out to the original OnHub, which is made by TP-Link. The new OnHub is available to preorder today for $219.99. Like the first OnHub, Asus’ model is meant to be kept out in the open, rather than tucked away in a cabinet. That’s because obstructions — like walls — impact Wi-Fi signal, so if Google can convince people to put a router on a table in the middle of their house, it can probably provide a much stronger signal. To do that, Google is trying to design its routers to look like… well, it’s not entirely clear what they’re supposed to look like, but they at least don’t look like a typical router, which is something you really want to hide. Of course, there are still limitations to where you can put the router — it needs to be connected to an ugly cable box, after all — but Asus’ model at least looks like something you wouldn’t mind putting on a shelf, rather than beneath it. Building in motion sensing gestures should also encourage owners to put this router out in the open. This new OnHub will also be controlled entirely through the Google On app. This is a big part of Google’s play to simplify setting up and using a router, and by all means, it should be much easier than dealing with the typical router options page. Asus’ OnHub has very similar specs to the existing TP-Link model, which remains on sale as a cheaper option. This new model is slightly larger but slightly lighter, has the same storage and ports (including only one LAN and one USB 3.0), and also supports 802.11ac Wi-Fi and 5GHz networks. 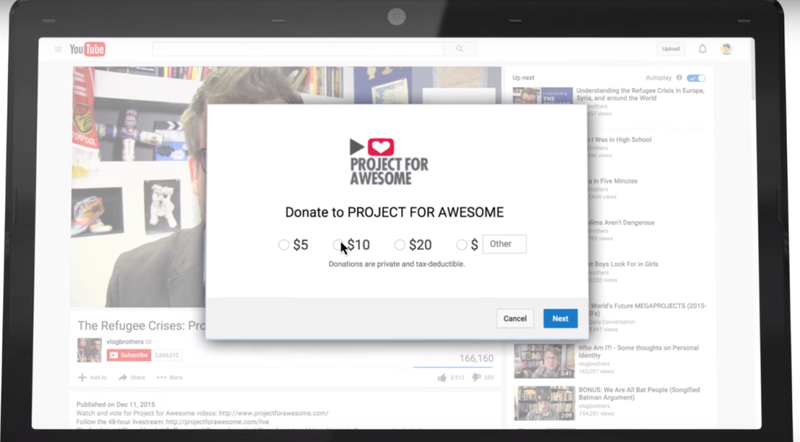 It’s $20 more than the TP-Link model, which’ll be worth spending if you’re into the hand gesture or think the TP-Link model looks a little bit too much like a trash bin.